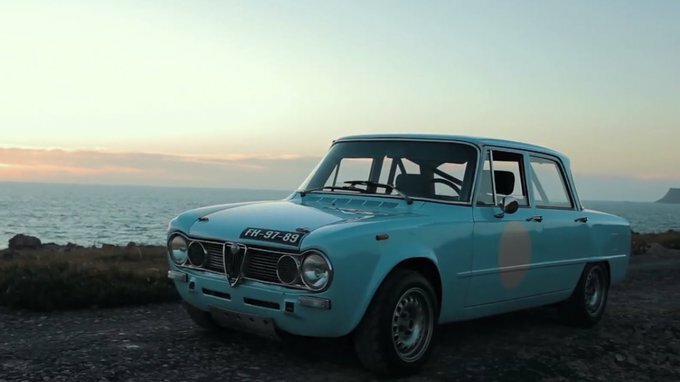 This is the smartest and cheapest upgrade for an Alfa Romeo. 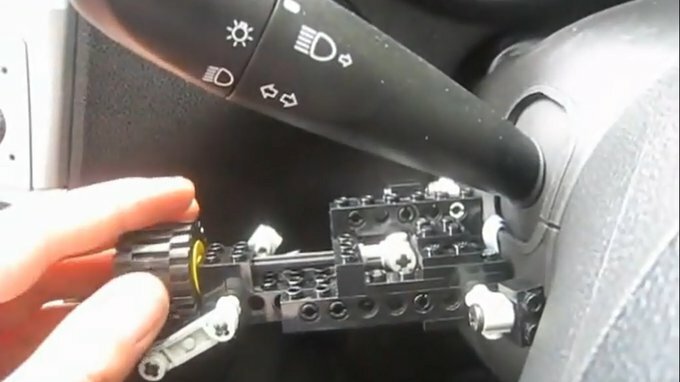 Cruise control built using LEGO bricks. An honest and substantive advertisement is always appreciated. The eternal dilemma No2. : Alfa or BMW? I do 30 thousand km a year, I have a sporty driving style. 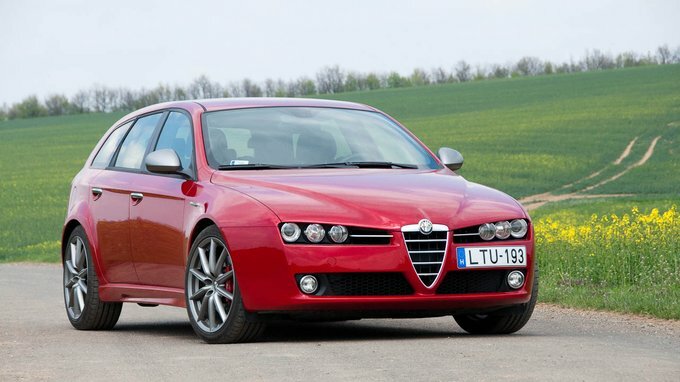 Which one should I go for, the Alfa 159 1.9, 2.0 JTD (made after 2008), or the BMW E46 320d with 150 PS (made after 2004)? An MPV for the city, please! 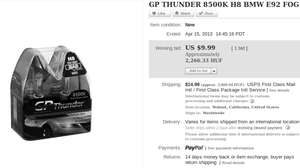 People often have extraordinary expectations towards various halogen headlights, and there is a recent fad preferring extremely cool tinted light sources. We examined one of these H8 bulbs.